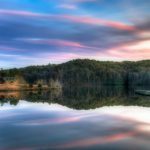 The Blalock is a beautiful lake, which has been pleasing its visitors for a long time. It is a part of the water system formed by the rivers of the Southern and the Northern Palolet. The Blalock has its beginning in the North Palolet. 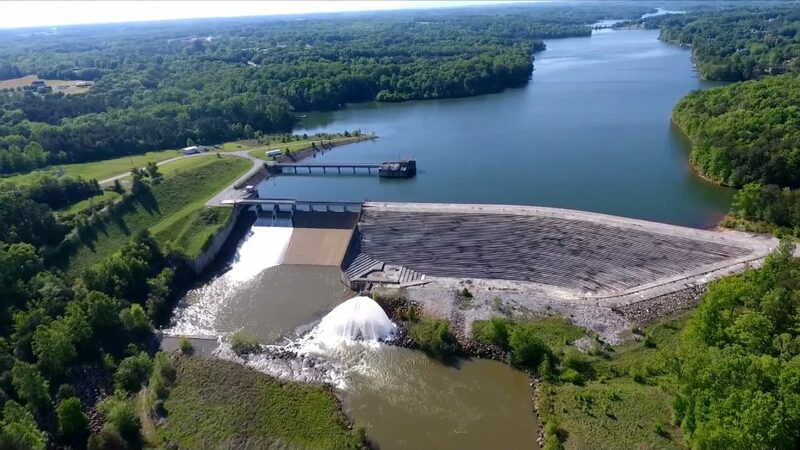 Construction of the Blalock reservoir began in 1976. 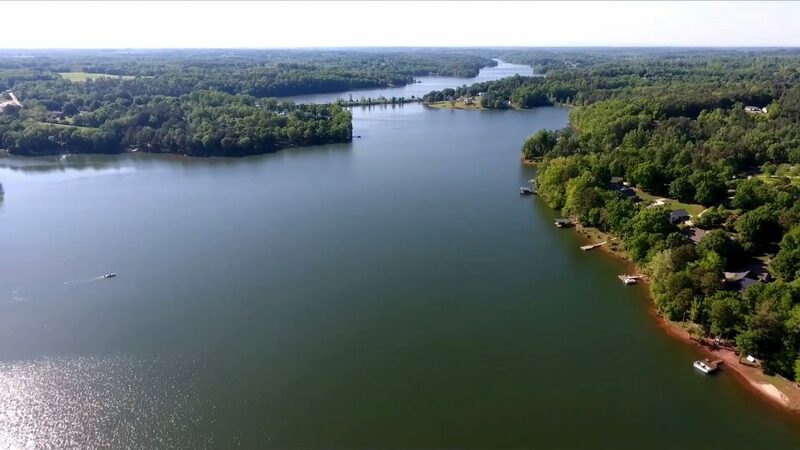 After the creation of Lake Bowen, it was decided to begin the construction of Lake Blalock. In the 70s, the population of Spartanburg increased by 40 thousands of people. This led to the emergence in 1983 of Lake Blalock. Now it is one of the most wonderful places in South Caroline. 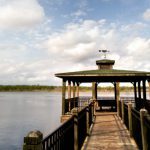 Lake Blalock Park is an excellent marina for boats and yachts as well as an affordable public park in the state of South Carolina. 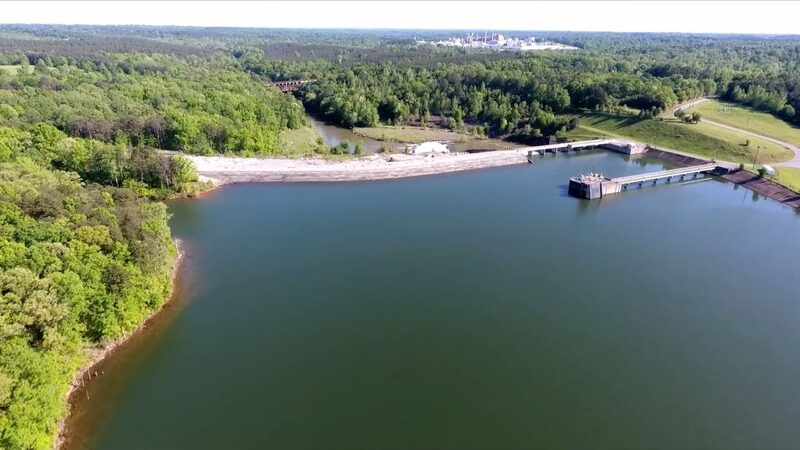 Both the lake and the park are managed by the Spartanburg water system. The protection of Lake Blalock ensures its safety and has an office in the park. Fishing and boating are allowed on the lake. There is a special pier for fishermen. 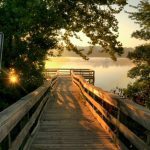 In addition, you can spend a weekend or a free evening in Lake Blalock Recreation Park. The park is open for visitors from 6 am to 12 at night every day. Boating requires a special permit (PWC) at the Lake Gard Office. It is available to be bought on weekdays from 8.30 to 16.00. On Saturday and Sunday you can get it by making a preliminary record. Basically, the landscape on the territory of the Blalock is not yet built up with real estate and has more natural outlines. 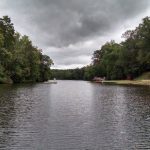 On the lake is a picturesque Lake Blalock Park. 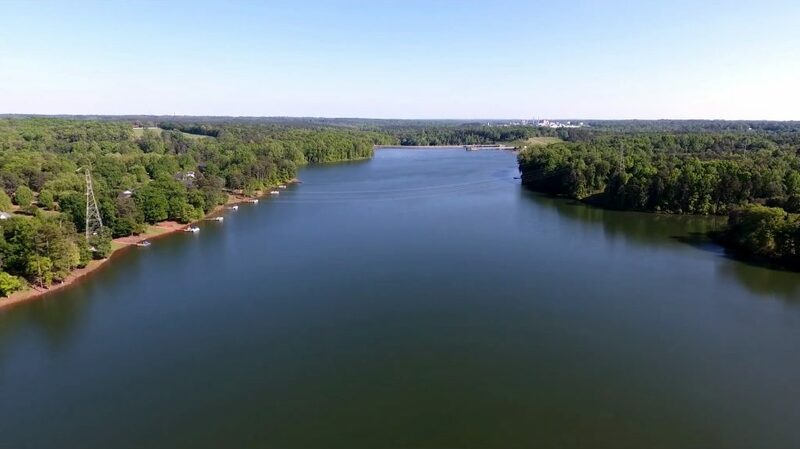 Spartanburg Water controls it and provides complete security .You can enjoy the nature and go on a little trip around the lake. On the coast of the lake, there are pavilions offering hot snacks and drinks. Therefore, even in winter, you can have a nice walks and spend the weekend by the lake. The lake is a suitable for everybody who loves nature, water landscapes and fresh air. Here you can find wild animals and plants that are under the protection of special organizations. 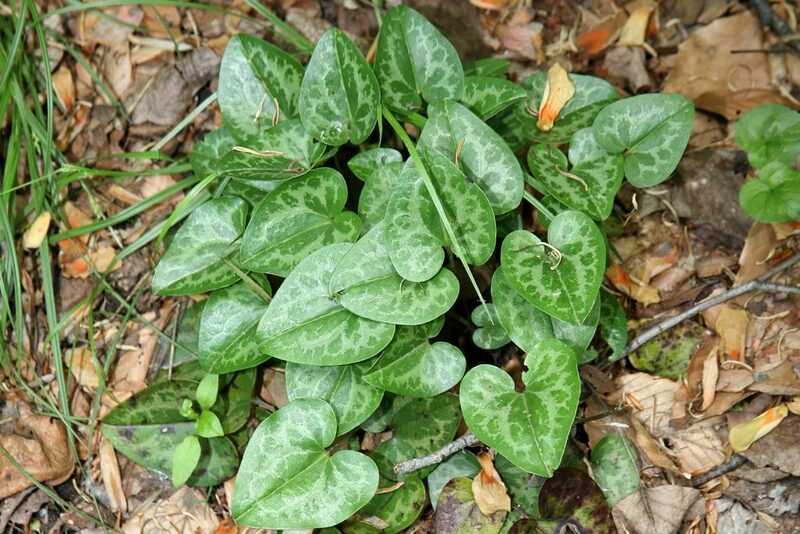 For example, plant dwarf heart leaf (Hexastylis naniflora). It is a very rare and is found only here and nowhere else. 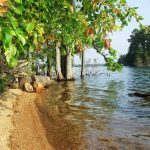 Lake Blalock Park has all the conditions for a family holiday and just rest for large and small companies. 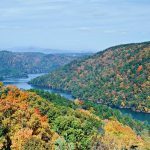 You will find entertainment to your taste and have a great time at a picnic, boating or just relaxing, enjoying the views and open spaces of the lake territory. 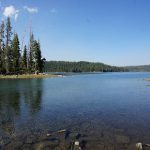 It is very easy and simple to get the lake by car. The north side of the lake can be reached by highway South 189 in the North. If you drive from the south side, it is convenient to travel along the US 221 Highway crossing the Palolet River approximately in the middle. Lake Blalock has a comfortable stay at any time of the year. When you come for a weekend with your family or friends, you can rent pavilions in a separate area at the pier of the lake at a price of $ 25 per day. Each pavilion has 2 picnic tables. The area near the lake is not yet oversaturated with commercial real estate. Real estate market Lake Blalock among the twenty best places in North and South Carolina. 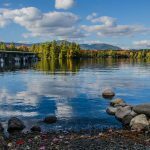 In the next 25 years, a grand development of residential real estate construction on the lake is planned. At the moment, to buy a plot of land on the territory of the lake, you must have a land permit. The working hours of the office of the Blalock Lake Guard are from 8 to 10 am from Monday to Friday. On the Blalock territory is presented real estate options for every taste. The average price of a good house on several floors with 4 bedrooms is in the range of 350-450 thousand dollars. The most expensive houses with a courtyard and a swimming pool, as well as access to the lake embankment, can be purchased at a price of 700,000 dollars. If you need any information, you can find it using these links.